If you have a Nintendo switch and Amazon Prime then you are eligible for this. You may have to make a twitch account which is fairly easy. Follow the link and very clear instructions on there. This offer is available to Twitch Prime members only. If you aren't currently a Twitch Prime member, click the “Try Prime” button above to start a free trial of Amazon Prime. If you’re already an Amazon Prime member, click “Sign In” to link your Twitch and Amazon accounts and activate your Twitch Prime membership. After logging in to your Twitch Prime account, click the “Claim Now” button to start the claim process. You'll then be required to link your Twitch and Nintendo accounts. After that, for users age 18+ in certain countries, register a credit card or link a PayPal account on the Nintendo website. Finally, you'll be able to redeem your Nintendo Switch Online membership on your Nintendo Switch. A Nintendo Switch system is necessary in order to claim this offer. 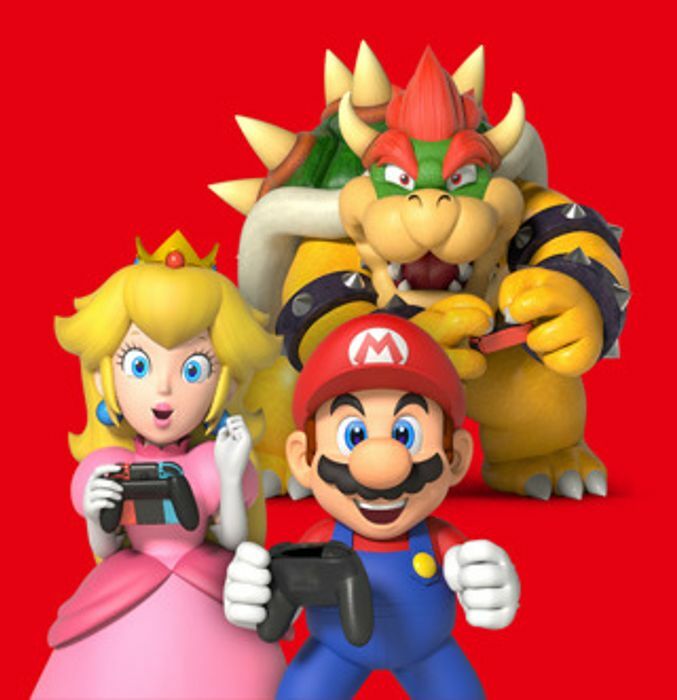 You must have logged in to your Nintendo Account linked to your Nintendo Switch on the Nintendo eShop before you can redeem your Nintendo Switch Online membership.